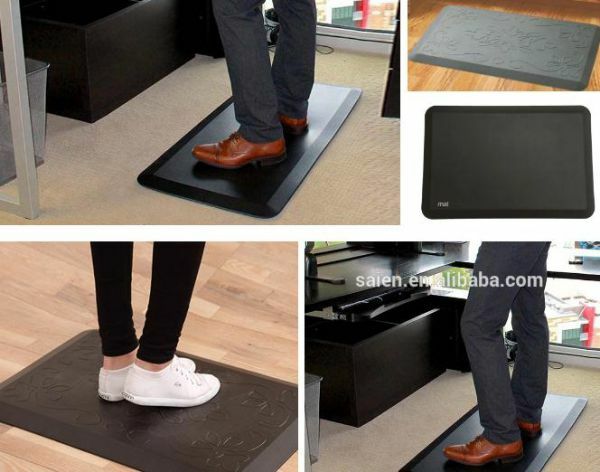 Shenzhen Saien Gel Products Co., Ltd.
1.The anti-fatigue kitchen mat is made of 100% PU foam material and leather surface.It helps to reduce fatigue from long standing. 2.-The Simple and clear texture and the implicit color provide the native and elegant environment for the kitchen. 3.-Offering you maximum comfort and relief from the fatigue of long time standing on hard floor surface. 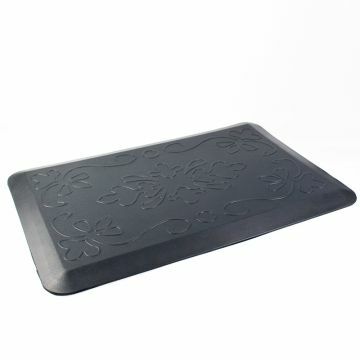 5.-The leather surface repel spills,which makes them great mat for sink use. 6.-It comes in different color and size,which can be suit any kitchen. 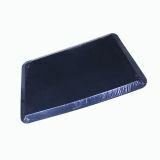 The MOQ is 50 pcs for kitchen mats,standing office mats, kneeling mats. 2.. Is customized logo workable? Yes, your logo design is welcome. 3. Can we supply sample freely? How long will it take to get a sample? sample freely but Shipping cost paid by you. 4.Do you accept Paypal for payment? Yes,Sample charge could pay by sample. 5.Can you do customized packing (with design logo on them) for individual retail selling? What is the per unit cost? 6.How to clean the mats? Is it washable? To clean, use a mat wash or wipe the surface down with a warm, wet towel. Air-dry out of direct sunlight. Do not machine wash or soak in water. 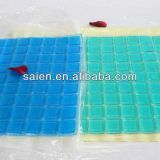 To Shenzhen Saien Gel Products Co., Ltd.
INQUIRY ABOUT 2019 New Style BSCI Factory Price High Quality Premium PU Comfort Anti Fatigue Anti-Slip Kitchen Floor MatShenzhen Saien Gel Products Co., Ltd.